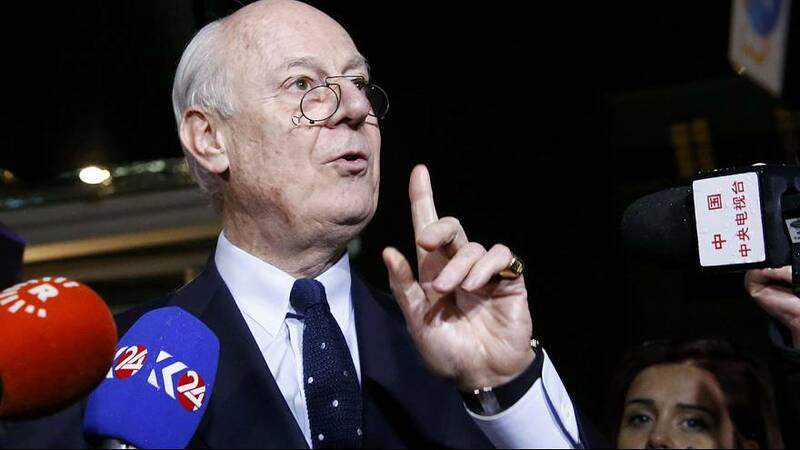 The UN has suspended peace talks aimed at ending Syria’s five-year civil war. Special envoy Staffan de Mistura made the announcement citing a lack of progress as the reason to postpone the talks until February 25. The talks looked doomed from the start with the Syrian opposition refusing to speak directly to the Syrian government and the Syrian government unaware of the makeup of the opposition team or the agenda. To add to the gloom the Syrian government has announced it may not even attend the rescheduled peace talks. More than 250,000 people have been killed in almost five years of conflict and eleven million have been forced to leave their homes.